Fourteen-year-old Dita is one of the many imprisoned by the Nazis at Auschwitz. 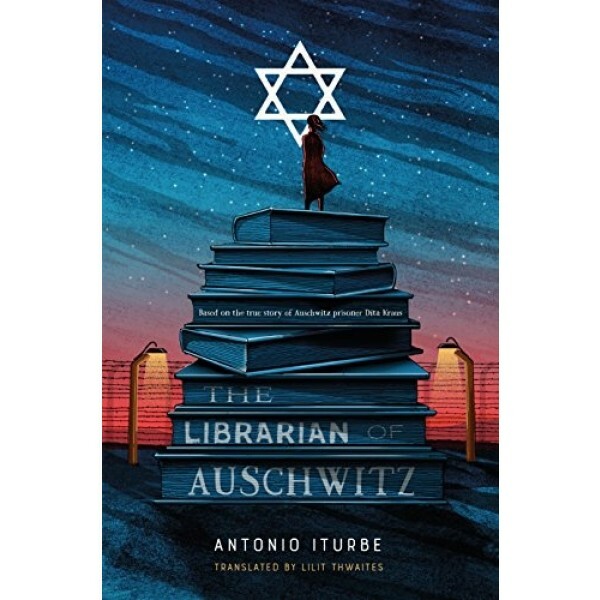 Taken, along with her mother and father, from the Terezí­n ghetto in Prague, Dita is adjusting to the constant terror that is life in the camp. When Jewish leader Freddy Hirsch asks Dita to take charge of the eight precious volumes the prisoners have managed to sneak past the guards, she agrees. And so Dita becomes the librarian of Auschwitz. 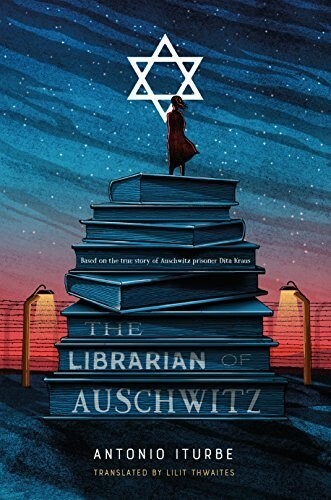 Based on the experience of real-life Auschwitz prisoner Dita Kraus, this is the extraordinary story of a courageous girl who risked her life to keep the magic of books alive during one of the darkest chapters of human history.